Hong Seok-Cheon's newest restaurant in Itaewon where "Our Place" use to be. Performances by Korea's leading ladies of drag: Letal Mika, Felina Cashmere and Be'Yonca Fierceness. 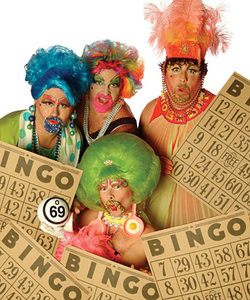 Buy a Bingo card for $5 and play all night. 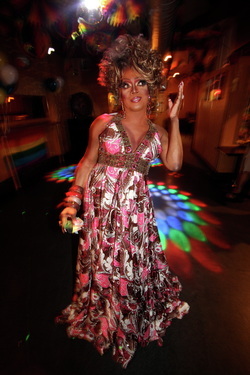 A funny drag queen calls out numbers and you an win free drinks and other prizes. 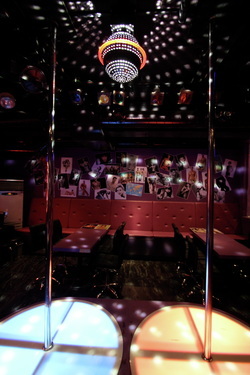 According to the website, there are go-go boy and interracial stripper performances. March around the Chunggye River to show your support. Know of somethin coming up? E-mail us.